The Science Fiction and Fantasy Writers of America (SFFWA) host the Nebula Awards each year. You can find the full listing of nominees and winners here. Congratulations to all of you. Established in 1995 by Chimaera Publications, publishers of the Aurealis magazine, the Aurealis Awards recognise the achievements of Australian science fiction, fantasy and horror writers. 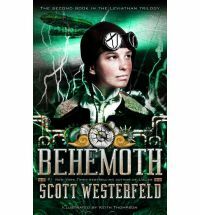 These awards complement the Ditmar Awards and the ACBCA’s, neither of which distinguish between categories of speculative fiction. The awards originally comprised of four categories: science fiction, fantasy, horror and young adult with children’s fiction (ages 8-12) being addd in 2001. 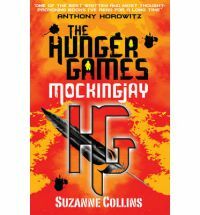 The later two categories cover works in all three speculative fiction genres. The press releases announcing the nominees from all categories can be found here and the winners here. Congratulations to all nominees and winners. 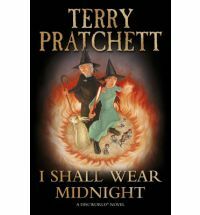 The Locus Science Fiction Foundation has announced the top five finalists in each category of the 2011 Locus Awards with the winners to be announced during the Science Fiction Awards Weekend in Seattle WA, on June 24-26, 2011. 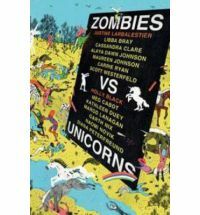 Holly Black and Justine Larbalestier are finalists in the Anthology category for Zombies vs. Unicorns. The rest of the finalists can be found here. 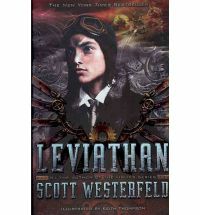 Leviathan is the first book in Scott Westerfeld’s steampunk series. 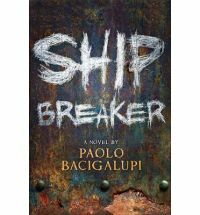 It is an alternative history story revolving around war and two sides who have chosen different technological paths. 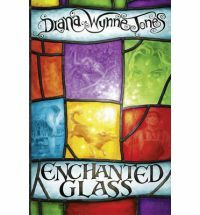 This trailer uses the illustrations found in the book to good effect.